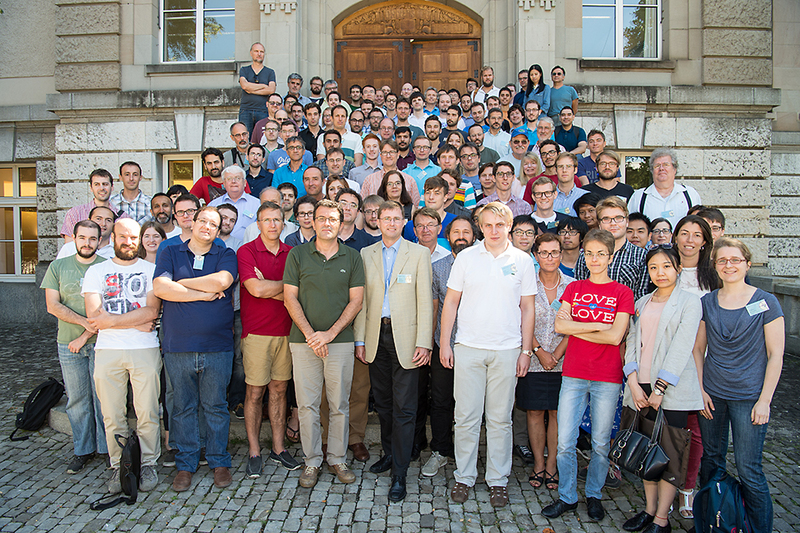 The particle physics groups of UZH and ETH will host the QCD@LHC2016 conference (22.8.-26.8., UZH downtown campus), which is part of an annual conference series bringing together theorists and experimentalists working on hard scattering processes at the CERN LHC, ranging from precision studies of Standard Model processes to searches for new particles and phenomena. The format of the conference is a combination of plenary review talks and parallel sessions, with the latter providing a particularly good opportunity for junior researchers to present their results. The conference will take place shortly after the release of the new data taken by the LHC in sping 2016 at a collision energy of 13TeV, expected to more than double the currently available data set. It will be one of the first opportunities to discuss these data in a broader context, and we expect the conference to become a very lively forum at the interface of phenomenology and experiment.